“Our continued investments emphasize our commitment to our customers in Los Angeles as California’s global airline,” said United Airlines Chief Operations Officer Greg Hart, commenting on the US$1.6 billion spent on investing at Los Angeles Airport (LAX). The airline recently completed nearly $600 million in renovations to its terminal at LAX, and today, United Airlines and Los Angeles World Airports (LAWA) broke ground on a state-of-the-art Technical Operations Center (TOC) at Los Angeles International Airport. 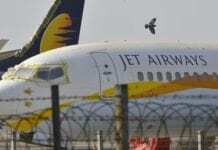 The new facility will include two connected buildings – a ground service equipment and facilities maintenance building and a line maintenance hangar, including an engine support shop that will focus on the aircraft’s Dreamliner fleet. The commencement of this $352 million TOC pushes the airline’s investments at its Los Angeles hub to nearly $1 billion in recent years. “This modern, world-class facility will create more than 800 jobs in L.A. during the construction process and will be home to more than 500 United employees once it is completed,” said Greg Hart, chief operations officer at United. United is also investing in additional maintenance facilities at key airports around the country. Tampa airport authorities recently approved a ground lease for a new hangar that will have room for two Boeing 737MAX aircraft. 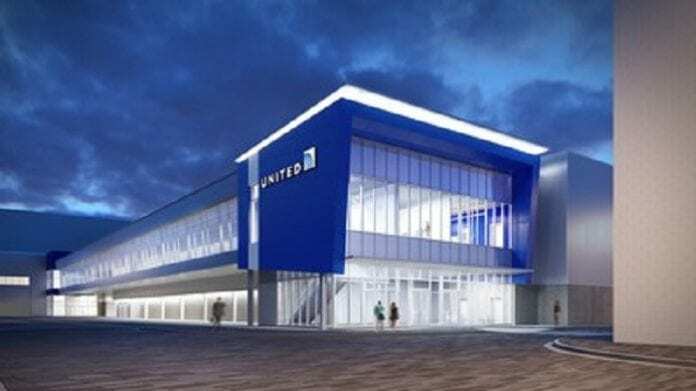 The airline is also continuing construction on an expansive new technical operations center at Houston’s George Bush Intercontinental Airport, which consolidates the airline’s maintenance operations in a complex that provides greater efficiency and flexibility. United is also moving into a new hangar in Portland, Oregon and working with the City of Chicago to create a new hangar as part of the O’Hare Modernization Program.